As December 25th approaches, we become consumed by food prepping, tree hoisting and decorating. However, for many of us, one of the most important Christmas messages—that of giving to others without expectation—stays in our minds. There are many ways to help your community and those less fortunate during the festive season—especially children, for whom Christmas can be the most painful time of year. If you're the giving kind, consider our favourite initiatives this holiday season. Have a Christmas Party with a difference. Instead of requesting that guests bring food (which will probably go to waste), ask them to collect their excess clothing, bedding, canned goods, kitchenware and any other items in good condition, and bring it all along to your party. With only a few attendees, you can bring together a sizeable donation for your charity of choice, such as St. Vinnies or the Salvation Army. 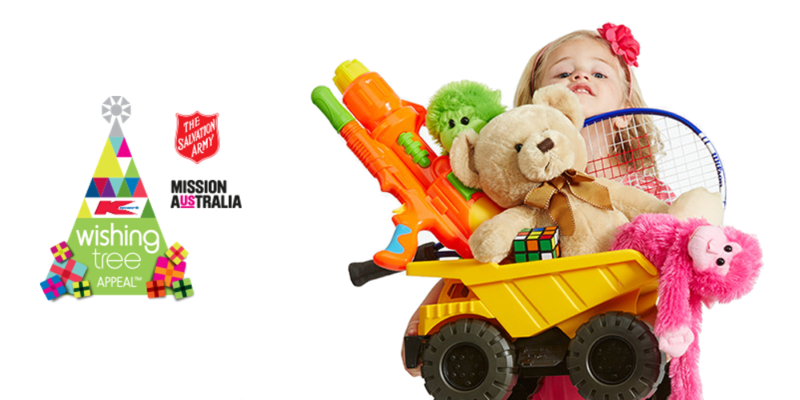 Since 1988, Kmart has been holding their annual Wishing Tree Appeal in collaboration with the Salvation Army and Mission Australia, which donates over six million gifts to children, adults and seniors throughout Australia. It's easy to contribute; simply purchase a gift and deliver it to your nearest Kmart store, where you can indicate for whom the gift will be suitable. They'll prepare your present and give it to someone who'll truly appreciate it. Know someone who's impossible to buy for? An Oxfam charity present is a great solution. Oxfam have a variety of gifts that can quite literally change the lives of those in poverty-stricken regions around the world. One of these presents is more than just a gift for your friend; it's a gifts for the world. After all, what greater present is there than one of life's essentials, like clean water and vegetables? 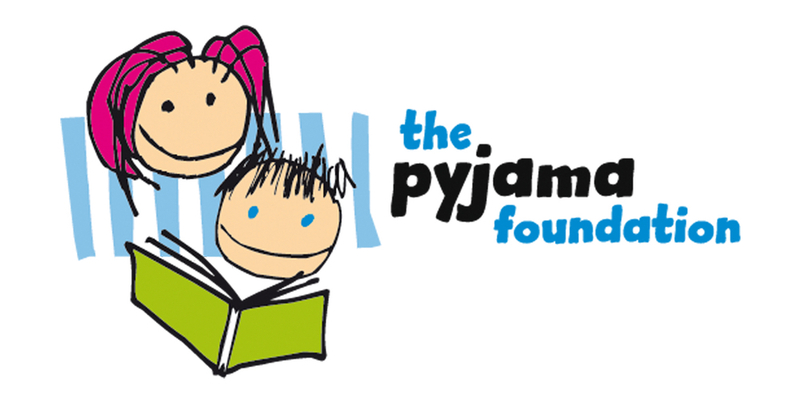 The Pyjama Foundation is an Australian charity, which aims to provide foster children with the education and confidence that they need to point their lives in a positive direction. ‘Pyjama Angel’ volunteers spend time with their selected foster child each week, where they read, learn and play. To get involved this Christmas, donate gifts like board games, building toys, vouchers and crafts to the Christmas Toy Drive. It's a wonderful initiative that makes positive change to the lives of those who will become our future. Christmas with little food, celebration or gifts is a very real prospect for many jobless families throughout the country. By donating toys or volunteering at one of the Smith Family’s Christmas activities, you'll bring hope to the lives of those whose financial hardships prevent them from enjoying what should be one of the most magical times of the year. We'd love to hear how you and your family are planning to give back to the community this Christmas!